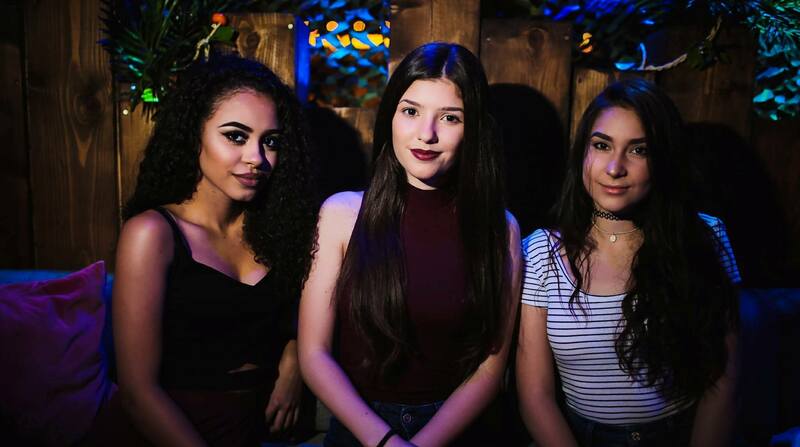 In the middle of the week, at Wednesday, shake it R’n’B Style at club Shake ‘n’ Shake!!! 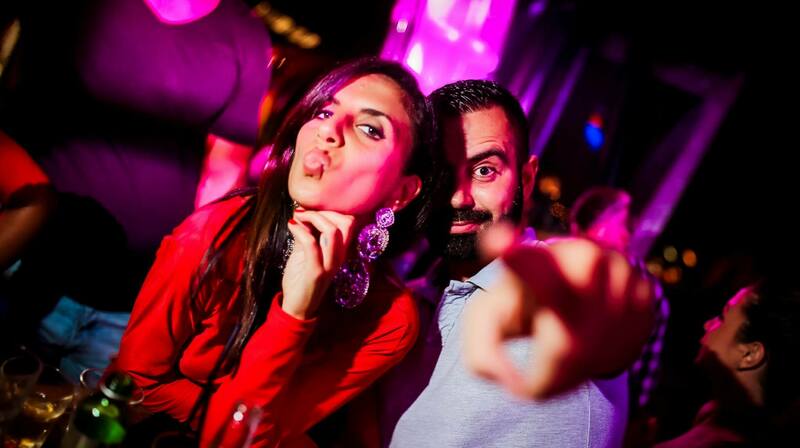 One of the most usual Belgrade activities is clubbing and its spread in all age groups. 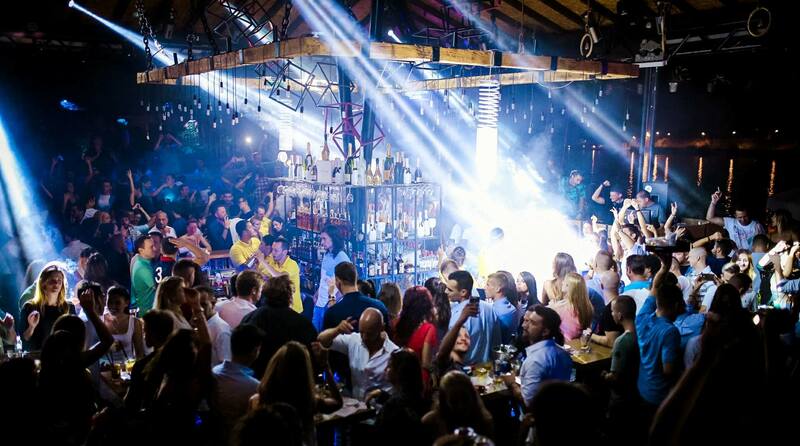 Club Shake ‘n’ Shake is one of the most popular clubs in Belgrade – Venue looks like tropical oasis, and during the day is beautiful sanctuary as for the local folks, also as for tourists.